SSVMS is excited to announce the CalHealthCares physician loan repayment program, which is administered through Physicians for a Healthy California (formerly the California Medical Association's Foundation). Also known as the Proposition 56 Medi-Cal Physicians and Dentists Loan Repayment Act Program, CalHealthCares will award $220 million in loan repayments to recently graduated physicians and dentists over the next five years to encourage and incentivize providers to provide care to Medi-Cal beneficiaries. CalHealthCares will award approximately 125 physicians a loan repayment of up to $300,000 in exchange for a five-year service obligation. To be considered for an award, the applicant must be a current licensed physician, resident and/or fellow. The application period starts Monday, April 1, 2019 and the deadline is Friday, April 26, 2019. Awardees will be notified June 30, 2019. Visit www.CalHealthCares.org for more information regarding eligibility, Frequently Asked Questions (FAQs), applicant instructions, or to register for one of several upcoming webinars. Ready to apply? Click here. 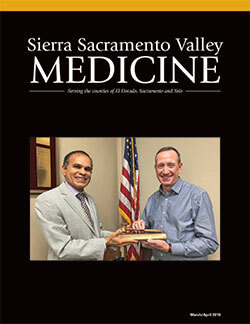 SSV Medicine is in search of talented physician photographers, artists, poets and writers for magazine features. If you would like to submit your artwork for review, please email Lindsay Coate at lcoate@ssvms.org. 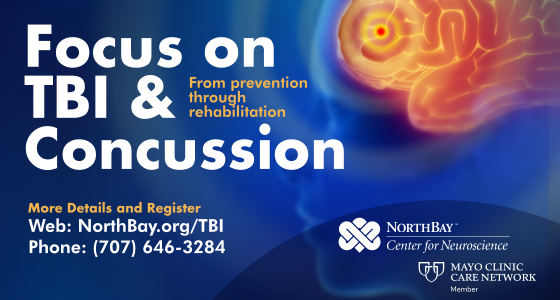 Thursday, April 25, 2019, 12:00pm-12:30pm and 6:30pm-7:00pm, RSVP with Mei Lin Jackson at mjackson@ssvms.org. Saturday, September 28, 2019, Sacramento, CA, Save the Date! Calling on Guest Participation for Lightning Grand Rounds at the Joy of Medicine Summit! Physicians and Medical Students will have the opportunity to share what Joy in Medicine and Physician Well-Being means to them at the Annual Joy of Medicine Summit. A lightning talk is a very short presentation lasting only a few minutes, given at a conference by a multitude of speakers. These concise and efficient talks are intended to grab the attention of the audience, convey key information, and allow for several presenters to share their ideas in a brief period of time. Take a brief survey to assess ways in which Shriners can serve the needs of both physicians and families in our region. 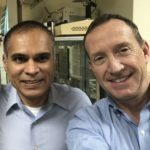 Joy of Medicine-on Call Podcast Listen Now! Tune in to the latest episode with SSVMS' Board President, Dr. Chris Serdahl. Dr. Serdahl takes us back to the beginning of his career, shares his passions and of course, discusses the importance of laughter. Listen on your favorite podcast app or online at: http://joyofmedicine.org/joy-of-medicine-on-call-podcast/. Physicians face extreme stress and a heavy workload. 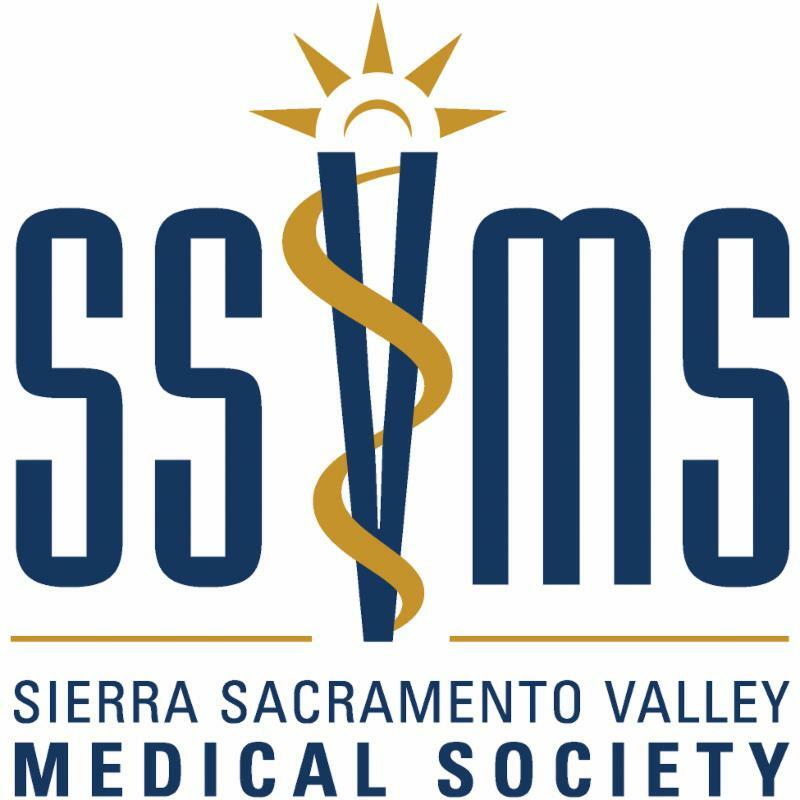 If you are feeling overwhelmed, SSVMS sponsors up to six wellness sessions, at no cost to physicians, with licensed and vetted psychologists and life coaches to physicians living and working in the Sacramento region. Kathy's decision to work with the Joy of Medicine program is driven by her passion to support a community of compassionate, caring individuals who would benefit from a few hours of self-reflecting in a safe non-judgmental space. Kathy coaches her clients in their self-discovery and awareness of what is possible. To schedule an appointment with Kathy, contact her directly and identify yourself as a physician in the Sacramento Region who participates in the Joy of Medicine Program. For more information about Resiliency Consultations visit: http://joyofmedicine.org/building-resiliency/. CAP is a unique medical malpractice liability cooperative whose core product-the Mutual Protection Trust (MPT)-provides medical professional liability protection to over 12,000 of California's finest physicians. In addition to better malpractice protection and benefits, CAP offers practice resources and risk management tools to help you thrive during this transformational time in healthcare. Learn more about CAP here.